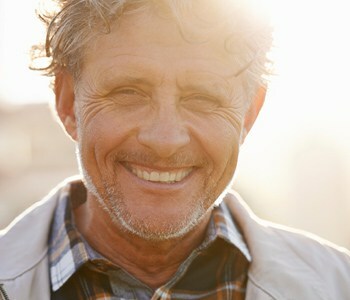 While one in seven men in the United States will develop prostate cancer in his lifetime, the number of deaths due to this disease has decreased significantly over the past 20 years. This is because more men are receiving screening through the prostate-specific antigen (PSA) test. If you are healthy, you may want to have your PSA checked beginning at age 50. However, if you have a family history of prostate cancer, you should talk with your doctor about when to start screening. For more information on PSA testing, call 573-331-3996.